The sales environment has evolved – and channel marketing has to change to respond to vital shifts that have created a buyer’s market. However, most channel partners lack the marketing tools, time and resources required to effectively promote supplier’s products and services. This informative resource not only digs into the current state of channel partner marketing, but also shows you exactly how to tackle supplier and partner challenges head-on. 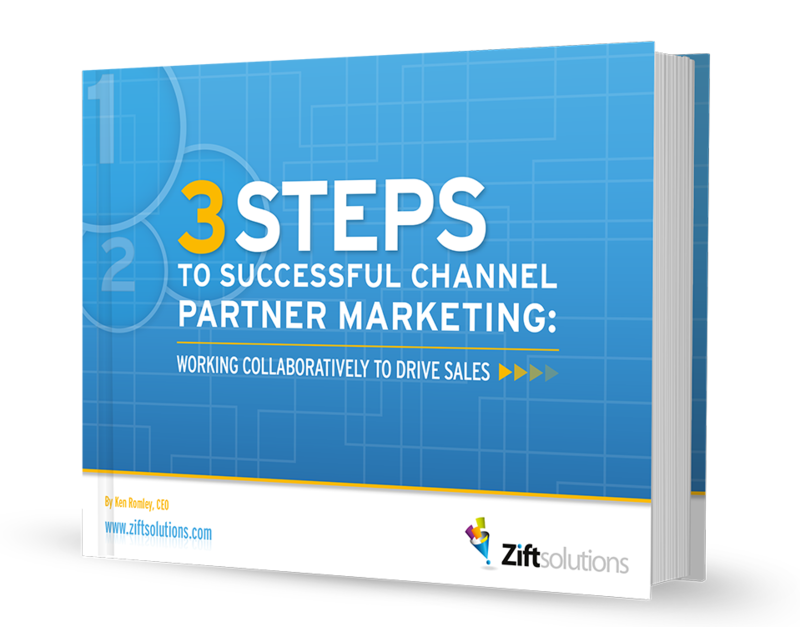 Discover how to ensure channel partner marketing success with this informative eBook. It’s just not enough to sign-up a channel partner and hope they succeed in promoting your products. Due to significant selling environment changes, suppliers must proactively engage channel partners and invest in creating a collaborative sales process to ensure success. Fill out the form to access this powerful resource and learn more.